Individual tracks $0.99 each. Full album download $9.99. Album also available in CD format at www.maplemusic.com. The realization of a digital age, power-to-the-people concept: fans came from Canada and as far away as Brazil and Holland to attend these concerts – two of a growing series booked & promoted by fellow fans, directly through Rik’s web site! 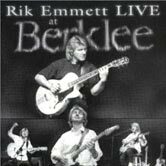 Features highlights from two extraordinary nights of solo concerts by Rik at Berklee College of Music in Boston. Rik sings & plays rock, jazz, folk and classical guitar stylings – some selections feature performances to digital backing tracks. Includes songs & instrumental pieces from the Open House guitar trilogy, as well as seven never-before-released original tracks. The names of the entire audience – the patrons – are listed on the CD. Rik is taking a hiatus from touring. 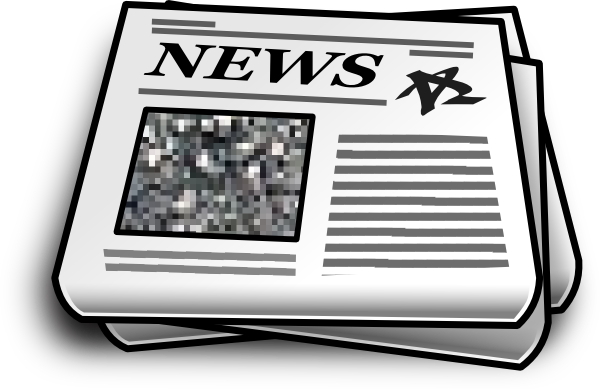 Any updates will be posted here as soon as they are available. …amazed at what a great all-round musician he is. On top of that he sings so well. What’s in the Canadian water? 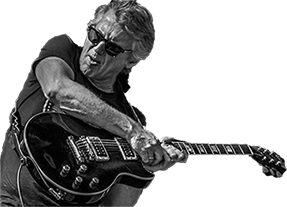 Sign up for the Rik Emmett Newsletter today! Designed by SDOC Publishing Internet Solutions.